Since PowerPoint presentations are based on old paper model, its slide-to-slide mode and carefully listed content fail to attract audience. Then how about making your presentation zoomed and spun? The non-linear mode interest your audiences and engage them deeply. 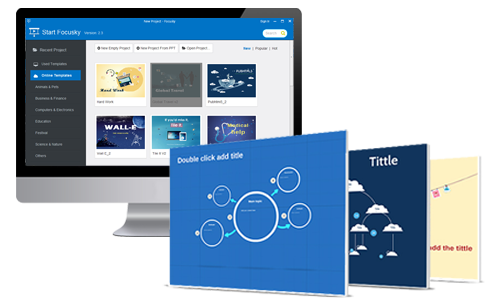 As a professional free PowerPoint to video converter, Focusky turns your static slide after slide presentations into dynamic and interactive ones which can be published as video files. One of the reasons for PowerPoint presentations being awful is a limited number of available templates. However, thanks to Focusky, a wide range of free awesome templates will meet your different requirements. What is more, plenty of themed templates are available to make presentations for events and occasions like wedding, holiday, business, study and so on. The pre-made templates will proved to be helpful for making a good-looking presentation. Contrary to PowerPoint, Focusky doesn’t work with slides. Instead, all of your paths (equivalent to slides) are put on a big canvas where you offer dynamic presentations. You can navigate the canvas and focus on different objects on paths by moving and zooming. You are also free to decide the paths’ location and scale to define relations and importance. Plus, turning an object to a path is a good way to highlight text, image or chart. Is it awesome to make a speech with video presentation, while others still use PowerPoint? 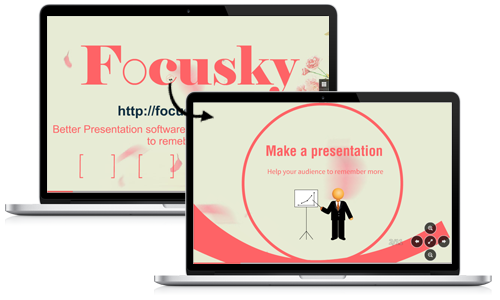 Focusky presentation maker supports you to create stunning video presentation. 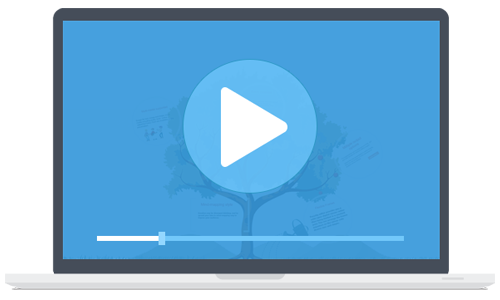 You are able to convert your attractive presentation into a video file, which can be shared on video website like YouTube and Vimeo. You are allowed to burn it to DVD as well so that you can distribute the presentation in physical media.